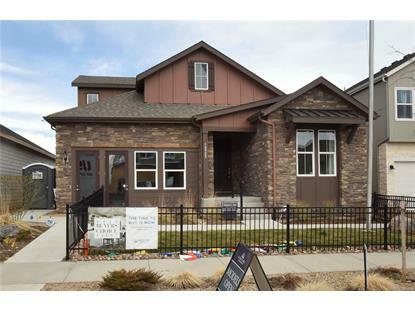 for $649,950 with 4 bedrooms and 3 full baths. 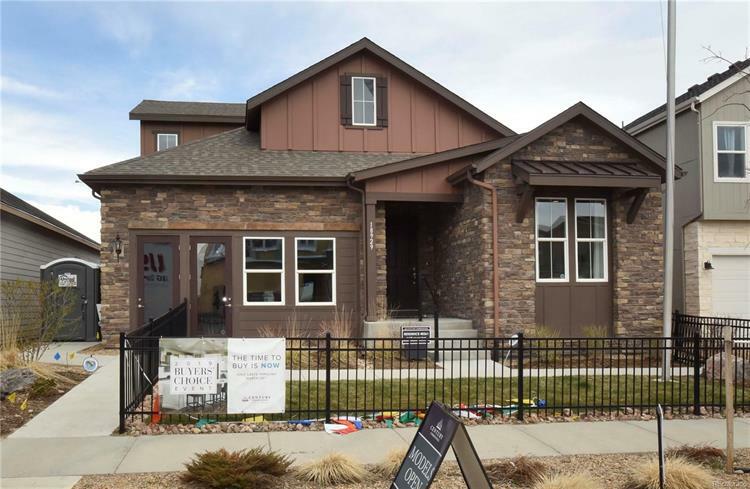 This 3,735 square foot home was built in 2017 on a lot size of 0.16 Acre(s). MODEL HOME!!! Colorado Rustic-Rare 4 bedroom with main floor master! Covered patio. Master with spa bath, laundry and powder bath. Beautiful granite kitchen open to great room with dramatic vaulted ceilings and dining area featuring floor to ceiling windows. Open study with built ins. Full guest suite as well as master on the main level. 2 large bedrooms and a full bath upstairs. Upgraded base and case and 8' doors. Open rail to surround. Bonus room at basement level included. 9' basement ceilings. Grey cabinets, so many designer finishes that no other home in the community has!